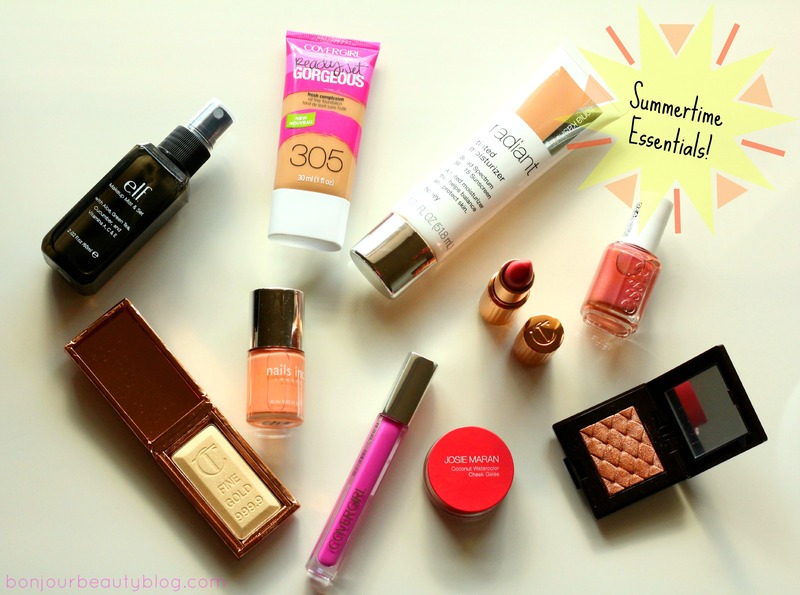 Summertime – the Essentials | Bonjour, Beauty! « Wow, 100+ followers and more Liebsters! Thanks, Jasmin! They really do make you feel a bit chipper, don’t they!